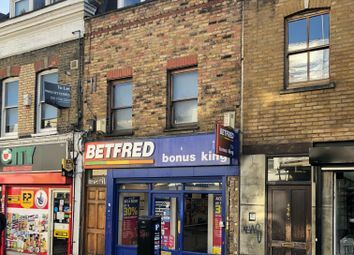 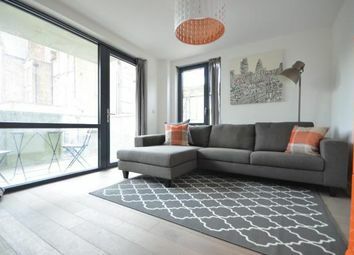 A stones throw from Leyton High Road and Leyton Underground station is this superb modern 2 bedroom apartment situated on the first floor of this boutique development. 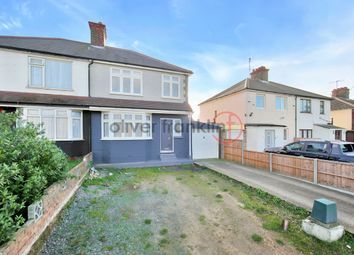 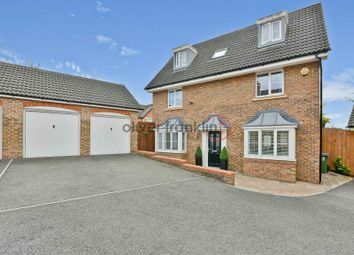 Oliver Franklin are pleased to present this three bedroom spacious Semi-detached house which benefits from a large rear garden and front drive. 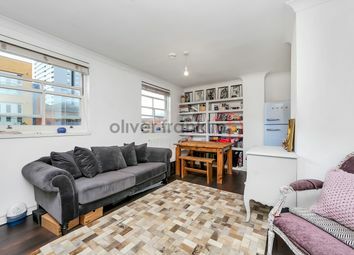 Sitting on the door step of London's Financial district this two double bedroom, two bathroom apartment is set along a characteristic cobbled lane in this dynamic location designed for exclusive city living. 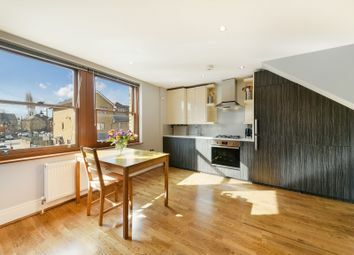 Located in the heart of Bow, this stunning one-bedroom leasehold flat offers beautifully light and airy living space, benefitting from an abundance of natural light. 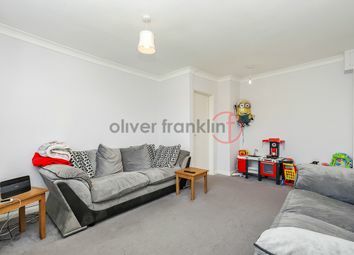 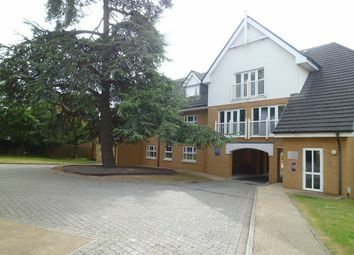 Set within a popular building with a lift. 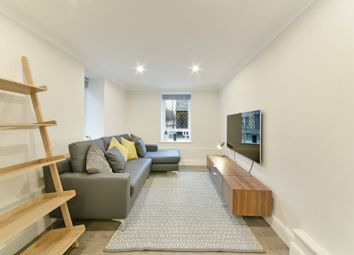 We are delighted to offer this exceptionally charming 2 double bedroom apartment in the iconic old St James Church conversion development situated within the wonderful bustle of Bethnal Green and vibrant Shoreditch. 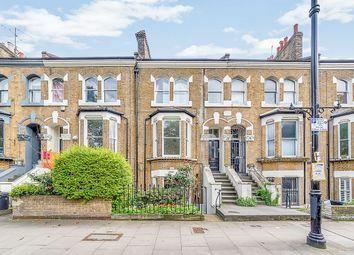 This splendid two double bedroom split level Victorian Conversion is fantastically place over looking the leafy green Victoria Park.